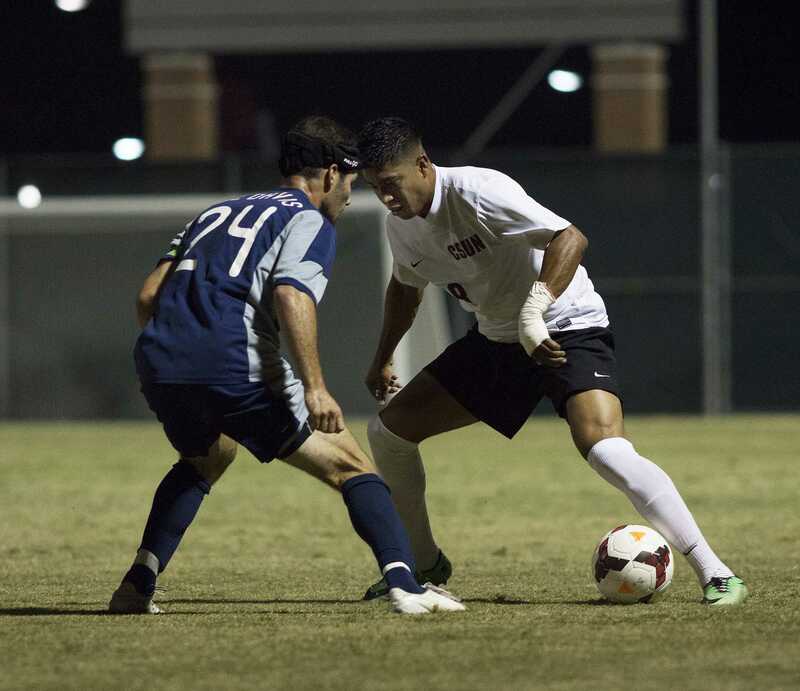 In their best performance of the season, the Matadors put on an offensive onslaught as they defeated Pacific 6-1 at home by scoring five goals in the first half. 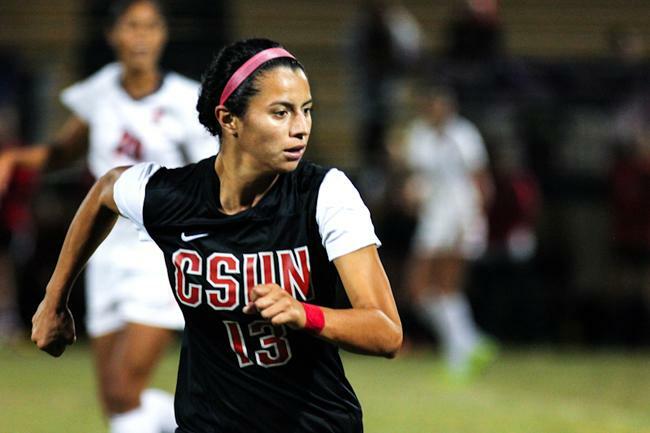 Senior forward Melissa Fernandez scored two of CSUN’s six goals in the flurry that kept Pacific out of the game. Fernandez now has a career-high five goals on the season and 10 for her career. She became the third Matador since 2007 to record two goals in a game. “I felt great I’ve always wanted to score more than one goal so I’m glad I got that in there,” Fernandez said. Fernandez was proud of her teammates for the effort they displayed on the field, especially the seniors. “It is a fantastic way to finish our last game under the lights, fantastic work by everybody on the team. Everyone brought their A-game tonight,” she said. 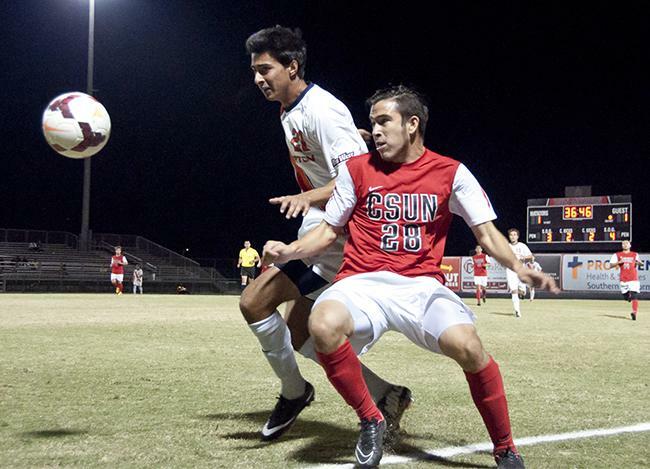 The Matadors started their dominant performance by scoring four goals in the first 20 minutes of the game. Senior defender Jessa Yukihiro scored her first goal of the season and the fifth goal for the team before the end of the first half around the 43rd minute. The last goal was scored in the second half by Freshman midfielder Cori Deason off a penalty kick. Pacific’s only goal came in the second half, scored by Kayla Villalpando. The Matador’s defense stifled Pacific making it difficult for them to even come across its own side of the field. Goalkeeper Cythnia Tafoya made six saves to prevent Pacific from coming back. Several saves she made came in the last seven minutes of the game. Senior defender Stephanie Norton said the deciding factors of the game were making smooth, crisp passes and the aggressive tone they set by making sure they won every battle for the ball. “We had a lot of possession, we kept the ball well, we went forward with the ball and we were reading each other a lot,” Norton said. Head coach Keith West said the team has been playing solid all year but the shots went their way tonight. He said the team had a good week of training and they brought what they learned to the game. “It was some of the best soccer we’ve played all year. Anytime you score goals, it gives you so much energy, “ West said. Senior goalkeeper Cynthia Jacobo contributed to the team by saving two of the eight shots on CSUN’s goal Senior midfielder Stephanie Galarze helped by adding her fourth goal of the season. 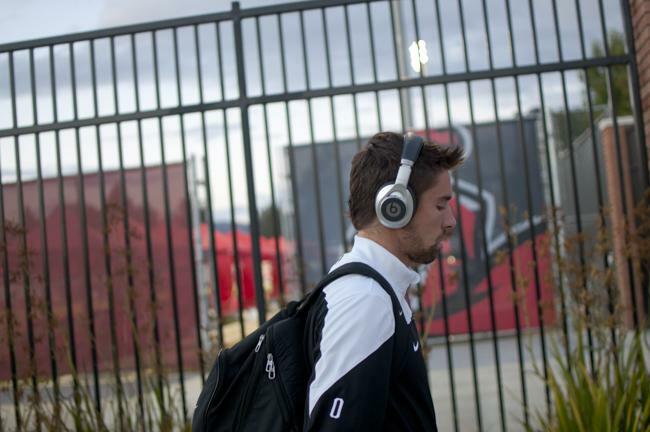 The Matadors play against UC Davis Sunday in their last home game.